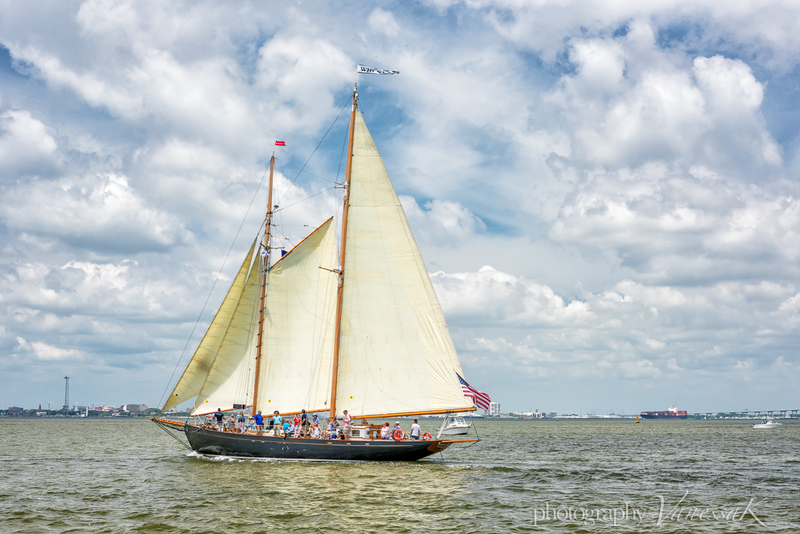 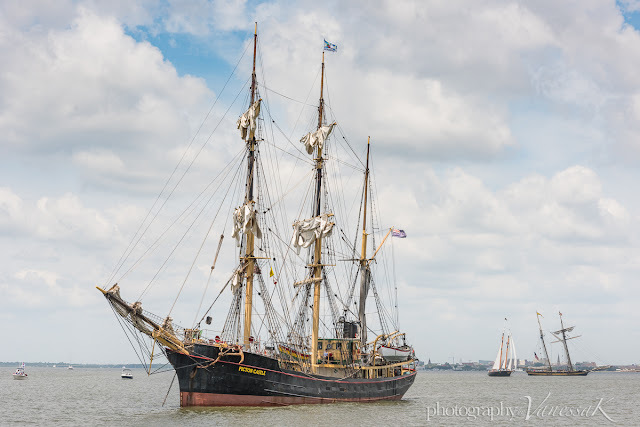 Before I move on to other things, here are a few more images of some of the activity i Charleston Harbor on the day of the Parade of Sail, Thursday May 18th at the start of the Tall Ship Charleston Festival 2017. 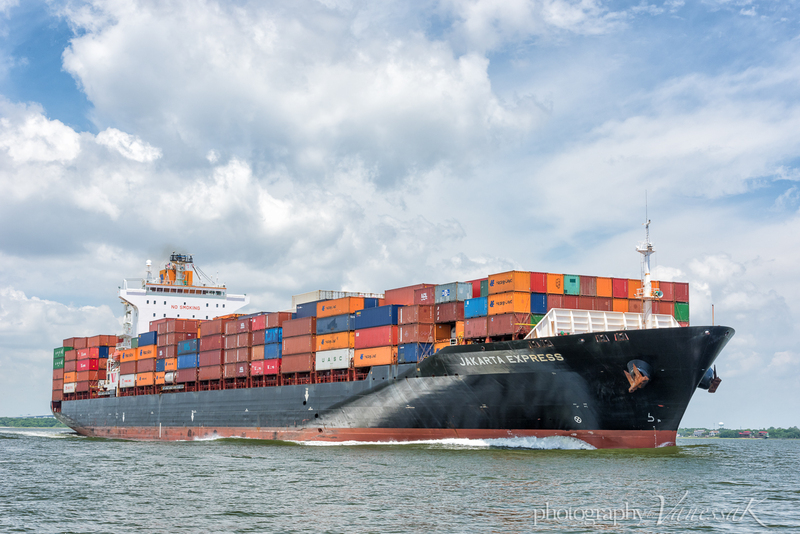 The enormous container ship gave our Captain a few anxious moments as we had to wait for another ship to pass before we could come about and tack out of the way. 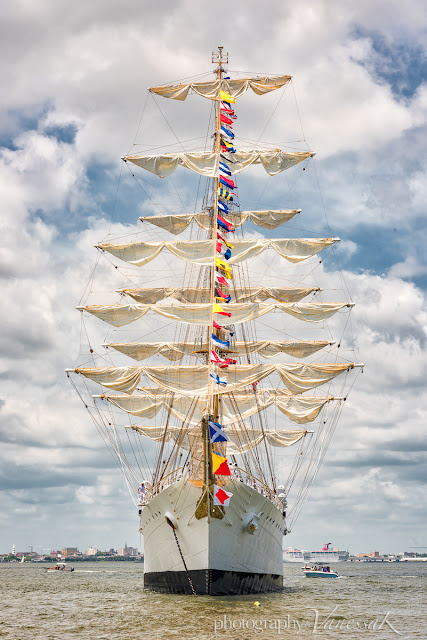 The wake it created was also pretty exciting.